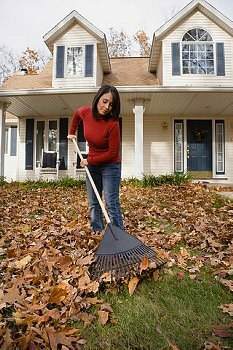 Instead of using a noisy leaf blower, rake leaves manually. You’ll feel better getting exercise. Power outages are not much fun. Keeping body and soul alive during a time when you have no lights, no fridge, no phone, no heat or hot water, takes it toll on your emotional and physical well-being. During Hurricane Sandy, there were parts of New York City that had no cell phone service. For sure, there will be a next time when the power goes out. You can start getting off the grid, by making lifestyle changes in the everyday products you use. In addition to saving you money, manually powered appliances give you more exercise. The appliances on this list are powered manually. That means you’re not dependant on electricity or batteries. Posted on November 11, 2012, in Exercise, Off The Grid, Weather Disasters and Health and tagged getting off the grid, going green, Hurricane Sandy, Power outage, weather disasters and health. Bookmark the permalink. 1 Comment.